REDDING, CA – Join Turtle Bay Exploration Park and Dutch Bros. Coffee on Thursday, September 20, 2018, for “Caffeinate For a Cause”, an annual fundraiser event benefiting Turtle Bay’s work in cultural and science education, from care and feeding of the animals to subsidizing school field trips to booking blockbuster exhibitions. 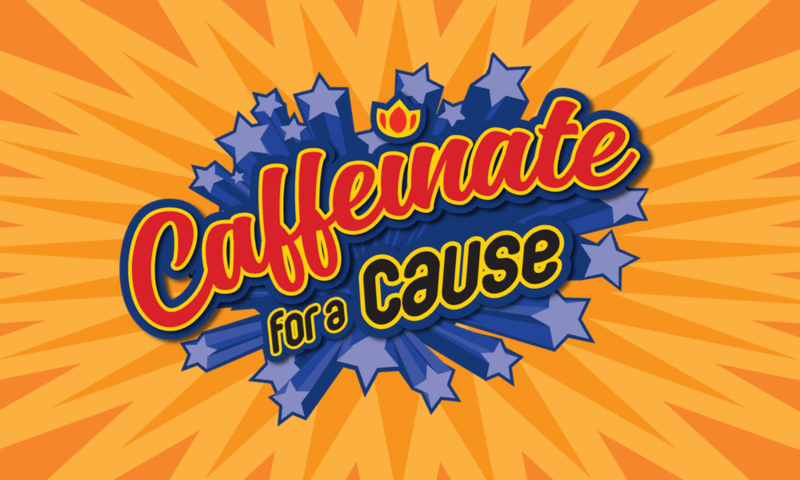 Caffeinate For a Cause, now in its sixth year, will be held 7 am to 9 am and 2 pm to 4 pm at all Redding, Anderson and Palo Cedro Dutch Bros. locations. One dollar from every drink sold as well as all designated tips benefit Turtle Bay Exploration Park. In 2017 Caffeinate For a Cause raised over $30,000 for Turtle Bay Exploration Park. This year, 35 local celebrities will be serving drinks and competing to see who can drum up the most business in support of Turtle Bay, with hopes to surpass the previous year’s contribution. In addition to celebrity baristas, Turtle Bay also will also be bringing out popular animals to local coffee stands, many from animal shows featured at the Park.